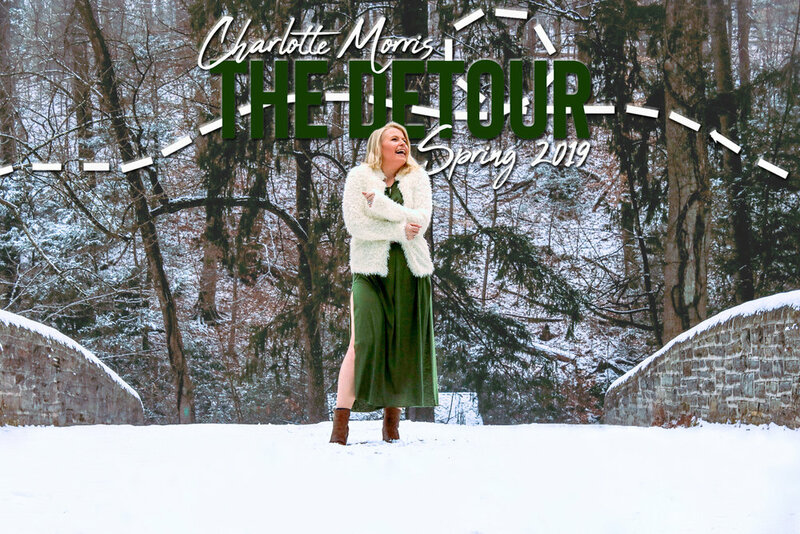 Join me on my spring tour, The detour! Join me on tour! This spring, I’m hitting the road and driving from New York to Texas, and back again. From March ‘til June, I’ll be playing 8+ major cities across the country. Check out my tour page for a list of all my announced dates. I hope to see you there! My newest single, Shine, was released on February 20th, World Day of Social Justice. Shine is one of three tracks that I recorded in Nashville with Mitch Dane at Sputnik Sound in December 2018. Listen now! Want to see what I’ve been up to in the theatre world? Check out my acting website.